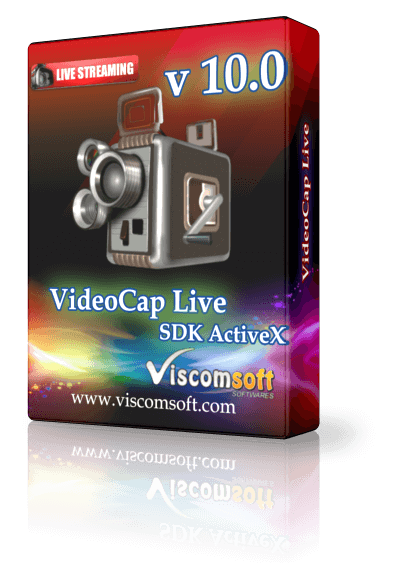 Include all features of VideoCap Pro SDK ActiveX plus RTMP Live Streaming and WMV Live Streaming features. Support GPU Acceleration (NVIDA, AMD, Intel) when encoding to MP4 file. Custom NVIDA Preset. 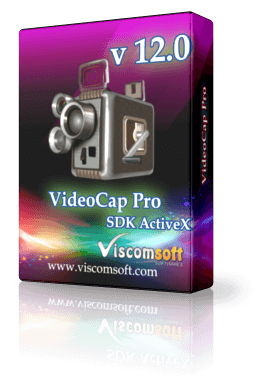 it can minimize usage of CPU , let the output video quality is better or output Low-Latency MP4 file. (need purchased MP4 Encoder plugin). Control max connections clients when broadcasting WMV. Users can view your content with Microsoft Windows Media Player on desktop computer, web page, and windows phone. Support view HTTP MJPEG IP Camera and Record a Live Stream to AVI file. Frame Grabbber to memory or clipboard. updated C#2010, VB.NET 2010, VB6, VC CaptureFileMP4Encoder samples. added DatabasePreview.accdb ,DatabaseMP4Encoder.accdb and DatabaseIPCamera.accdb sample. added RTMPOutputFLV , RTMPOuputFileName properties. 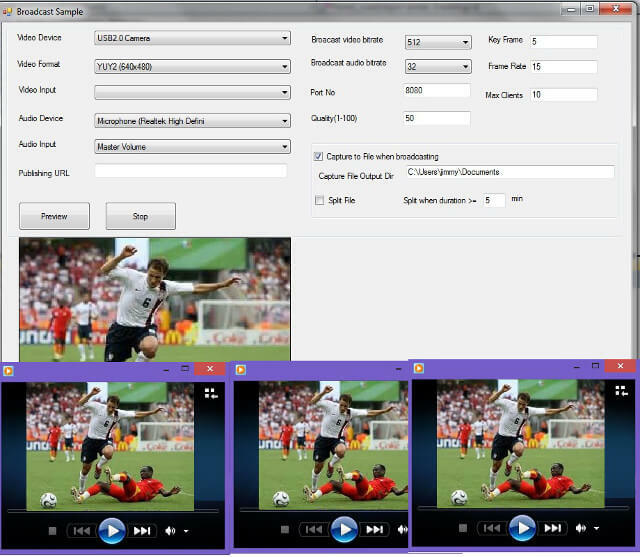 It can RTMP streaming and save to FLV video in same time. added RTMP Live Streaming IP Camera to Facebook Live, Youtube Live, Wowza Media Server or another Streaming Platform, support add overlay text, image datetime on video. added RTMP Live Streaming Desktop Screen to Facebook Live, Youtube Live, Wowza Media Server or another Streaming Platform, support add overlay text, image datetime on video. fixed mouse dragging for moving application when RTMP Live Streaming, The application will crash issue. added RTMP Live Streaming IP camera VB6, VB.NET 2010, C# 2010 samples. added VC RTMP Live Streaming to Facebook Live, Youtube Live, Wowza Media Server Sample. 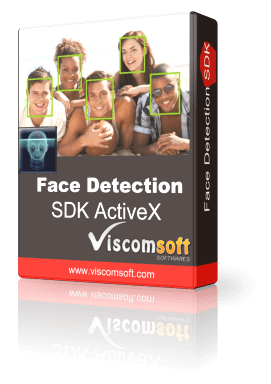 updated VB 6 RTMP Live Streaming sample. rewrite IP Camera features, it support more IP camera and connecting faster. added PreviewCaptureAudio property, set this property to true it will listen to the audio when preview. added support use RTMP broadcasting to Wowza Media Server or Adobe Media Server. Support RTMP broadcasting one camera or 4 camera in same time. fixed cannot save to wmv file issue. 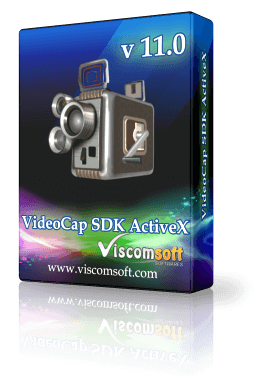 added VB6 , VB.NET 2010, C# 2010 Broadcast RTMP, PicinPicVideoCapture4CamRTMP samples. added BroadcastType, RTMPAudioBitrate, RTMPH264Profile, RTMPVideoQuality, RTMPAudioSamples, RTMPVideoBitrate, RTMPUrl properties. added support split files when broadcasting. added windows phone broadcast client sample. The user can use windows phone received the stream. fixed capture wmv file issue. added Monitor connected clients feature.